​Come join us and experience Granbury in a new and exciting way! Our tours start on the outskirts of downtown, where you will meet your tour guide and get an individualized lesson on basic Segway operation. Tighten your helmet, and practice getting the "feel" of your Segway. Once comfortable, we zoom off toward the shady trees and wide open areas of Granbury's City Park. 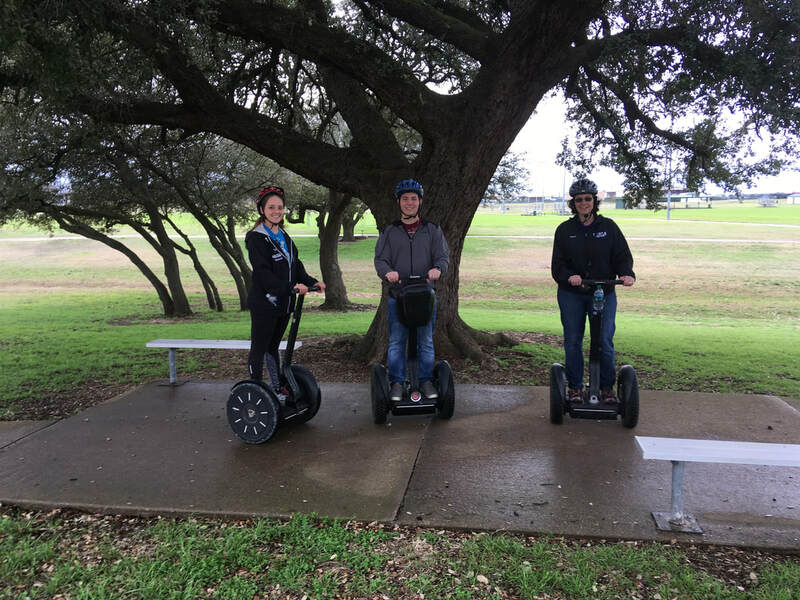 Here, you will experience the FUN of a Segway before we head off to the historic sites of Granbury. With an experienced guide leading the way, we will show you a unique tour of Granbury's historic homes, beautiful parks, and listen to anecdotes about the areas fascinating past. 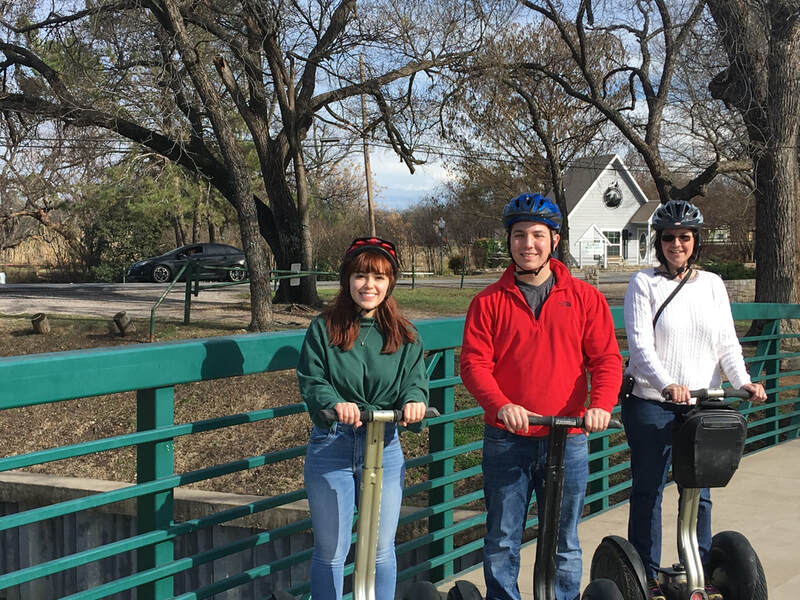 Have some FUN exploring and learning some of Granbury's history on a Segway! For only $44.56 per person (taxes & fees included), we will guide you through beautiful parks, notable homes and our charming historic square. Tour will last approximately 1.5 hours with a refreshment stop option at a merchant on the square featuring cold drinks, coffee, ice cream, cookies & pie! Don't have time for the guided tour but still want to ride a Segway? 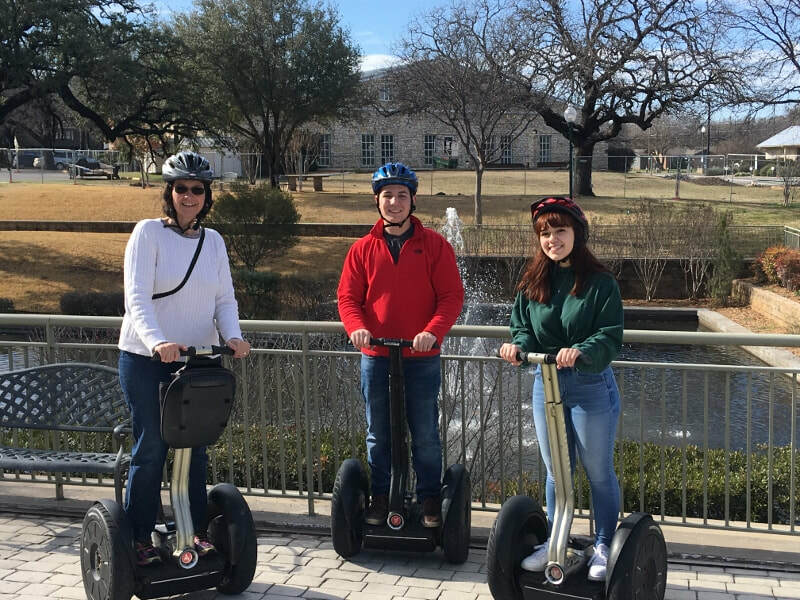 Experience a 30 minute ride guided through Granbury's beautiful City Park for $22.85 (includes taxes & fees) Book your FUN online or call 817-991-0990 for availability options. Parties, team building, or group functions? Call 817-991-0990 for pricing and availability. Please watch this safety video prior to your arrival. All riders must submit a signed waiver. Riders under 18 must be signed by parent or guardian. Forms will be provided upon arrival or you can download here and bring it with you. Wear comfortable shoes, preferably closed toed sneakers, as you will be on your feet approximately 1 1/2 hours. 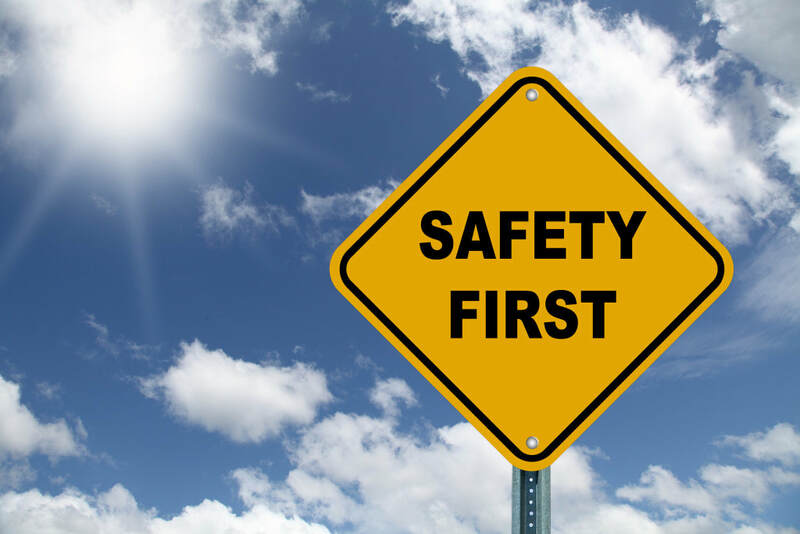 We will provide a safety helmet which must be worn at all times while riding the Segway. Please arrive 30 minutes prior to scheduled time of tour. We will do tours in the rain unless safety is an issue. We will provide ponchos in the event of rain.